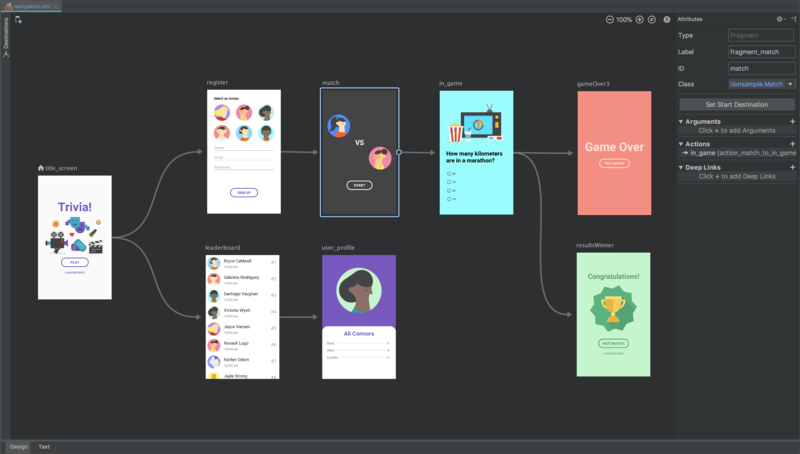 At its I/O developer conference, Google today announced Jetpack, a major update to how developers write applications for Android today. 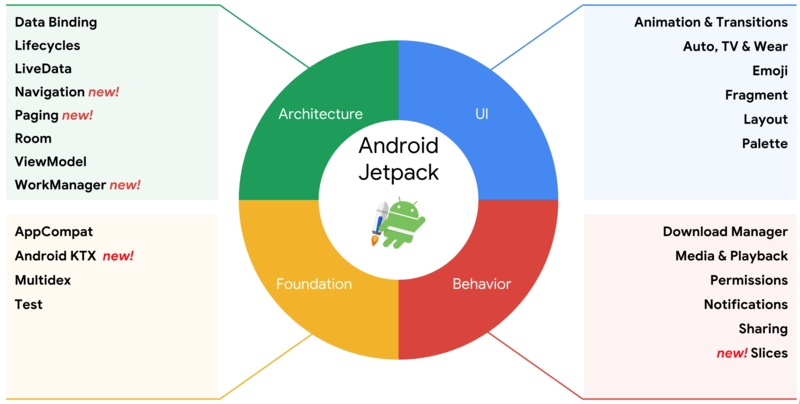 Jetpack represents the next generation of the Android Support Library, which virtually every Android App in the Play Store uses because it provides a lot of the basic functionality that you would expect from a mobile app. It’s also the next step in the work that the company has been doing with architecture components, a feature it launched at last year’s I/O.